In a Facebook group, someone asked, “If you were to start to blog 3 times a week, what’s a good expectation for a result after 6 months?” This lead to several answers from very vague to some good advice, but I thought that I should provide some specific answers and introduce some factors that can impact your success (or lack of it) when you start your real estate blogging journey. 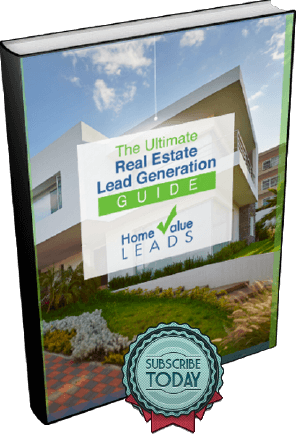 So how long does it take for a real estate blog to generate leads? There are a number of factors that will determine how long it takes for a real estate blog to generate leads for your real estate business. 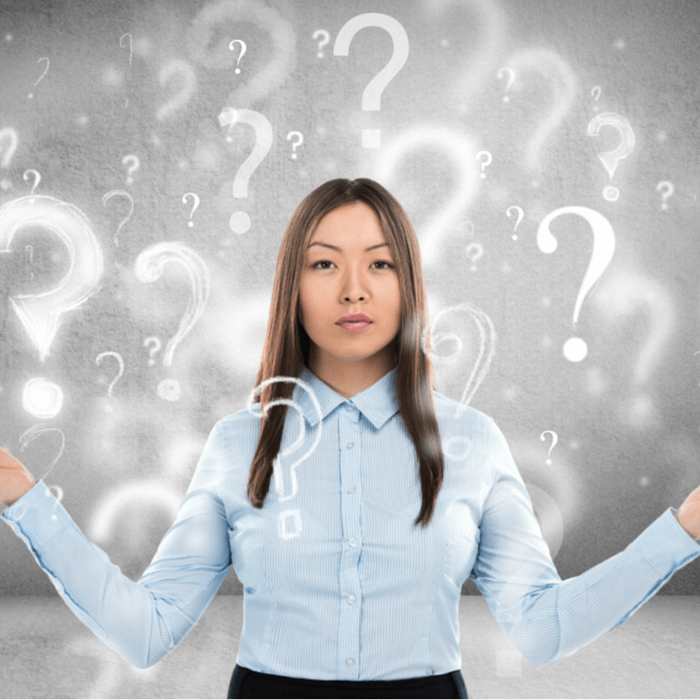 Let’s take a look at the essential questions to ask before starting up real estate blogs. How long the domain has been in use – Are you starting your real estate blog on a new domain or an existing domain? If you are starting on a new domain, expect it to take a while to start generating results. However, just because a domain has been in use for a while doesn’t mean you will see instant success. If the domain you are putting it on either has poor content already, isn’t updated frequently, and doesn’t have any page rank, then you won’t see great results right away either. A good real estate domain name may help you rank better too. Self-hosted or hosted real estate blog? – One of the most common questions is should I start my own real estate blog or start it on hosted blogging site? Obviously you want to enhance your brand, so self-hosted is probably the best way to go. However, it can cost a lot of time and money to develop a website around your real estate blog. Are you going to provide IDX so that your users can search for homes? What platform are you going to use for blogging? What other real estate tools are you going to incorporate? If you are a newer agent, aren’t tech savvy, or don’t have the budget to spend developing a website at this point, it may make more sense to host your real estate blog on an alternative blogging platform. Active Rain is specifically designed for real estate blogs, while some sites like Medium, Blogger, or WordPress.com are designed for generic purposes but have a lot more traffic. Are your real estate blogs generic or targeted to a specific niche? – The other way to ask this question could be “do you want leads or transactions?” Do you want to take about a county or focus on one city? Do you want to talk about the city or focus on one neighborhood? If you are only talking about properties in a particular neighborhood, you will probably get fewer views than if you talked about the entire county or city, but you will be more likely to generate transactions by showing your expertise. There is also a lot less competition for niche keywords than for generic keywords. Do you know what clients you want? – If you know who your ideal real estate client is, you need to talk about what they are looking for. I learned long ago that you will attract the people you write about. When I first started blogging for real estate, short sales were all the rage so I blogged about short sales. Then I realized I hated short sales, so I started blogging about the other “big thing” of the time – leases until I realized I didn’t like those either. Guess what? To this day, I still get calls about short sales and leases from people who found my blogs. Don’t talk about the market of the moment. Talk about the market you want and you will get it. How consistent are you going to be? – The problem with many real estate blogs is that they do great for the first couple of weeks and then traffic dies off. When business picks up or when life gets in the way, blogging is often one of the first things that is forgotten about. The problem with this is that search engines like fresh content and if you stop delivering it consistently, the search engines will forget about you. Blogging 3 times a week is good. 5 times a week would be great and 7 days a week is even better. If you don’t have the time every day to blog, then pick one day to sit down and write as many real estate blog posts as you can and then schedule them out. Do you have any sort of lead capture? – Some people claim that they don’t get any direct business from their real estate blogs, but then they don’t have any type of lead capture on their site. How are you supposed to generate leads if you don’t have any form of lead generation? Do you just expect people to call or email you and say “Hey, just read your blog now I want to buy a home!”? You need to have some sort of real estate lead capture site, be it Home Value Leads, an IDX website or even just a newsletter signup form. You need a way to sign people up to get notifications and to turn them from readers into clients. A good real estate blog can be a labor of love, but it can also be extremely rewarding. Make sure you ask yourself these questions so that you can start your real estate blog to maximize your time and return on your investment.